This picture was made at Thea and Rishad's wedding reception in Livonia, Michigan, a suburb of Detroit. This was actually the third wedding Thea and Rishad had had, the first being in a judge's chambers in order to allow them to travel together to Rishad's family's home country of Bangladesh for their second wedding. 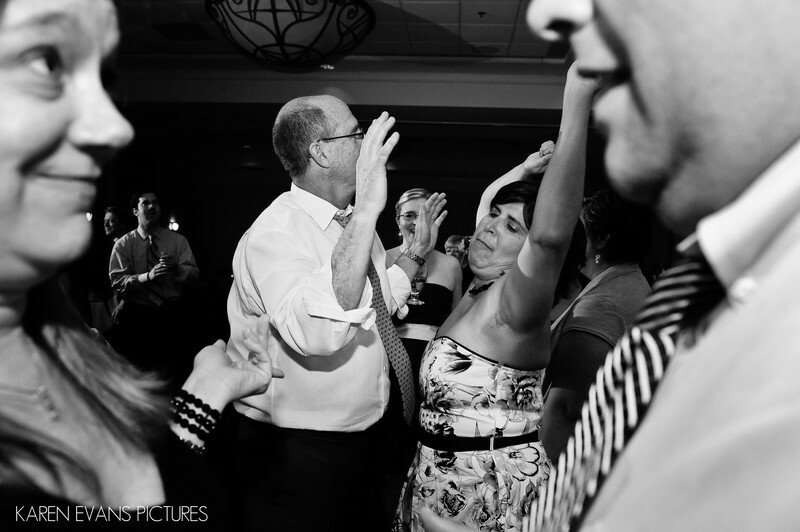 Judging by the emotion and love felt at this third wedding, I can only imagine how equally wonderful the other two must've been!Keywords: livonia michigan (6).